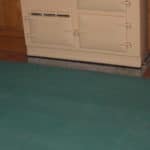 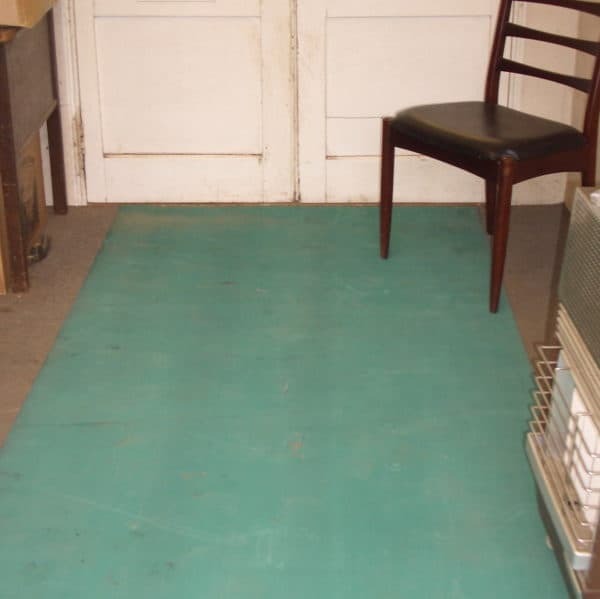 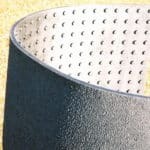 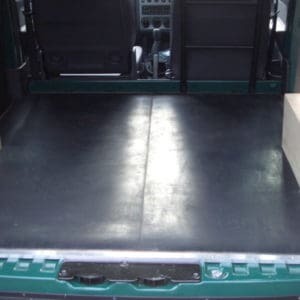 A non slip rubber mat, ideal as a soft under foot and easily moved surface in passageways and corridors where it also insulates against cold concrete. 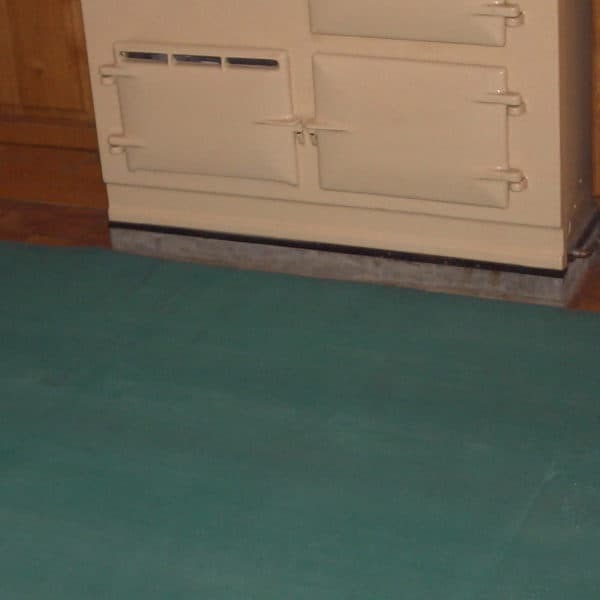 Made of fully vulcanised latex to density/specific gravity of 1.45gm per cc, the sheets are 10m x 1.2m x 3mm, and can be sold by the metre. 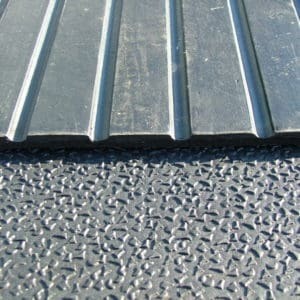 A non slip rubber mat with grooves on the underside. These rubber sheets are ideal as a soft under foot and easily moved surface for passageways and corridors where it will also insulate against cold concrete. 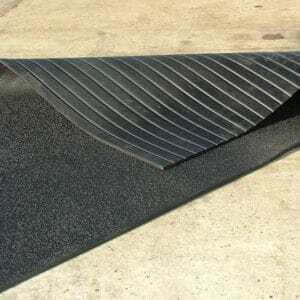 The rubber sheets are made of fully vulcanised latex to density/specific gravity of 1.45gm per cc. 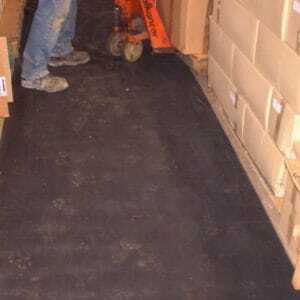 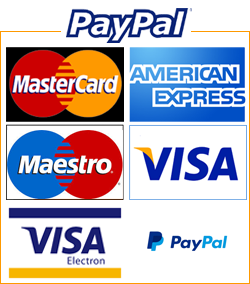 The sheets are 10m x 1.2m x 3mm, and can be sold by the metre.